Antique furniture, handicrafts and other collectibles are sought after by those who love history and culture. While these pieces may display some unique artistry that was in vogue during a certain time period, they are also valued for their history. Part of the thrill of the hunt for avid antique collectors is uncovering the background of a piece once it has been identified as a genuine antique that is over 100 years old or a vintage collectible that is at least 50 years of age. Antiques also provide inspiration to interior designers who want to borrow styles from the past to make their modern creations more interesting. Here are some of Scottsdale’s top antique shops. 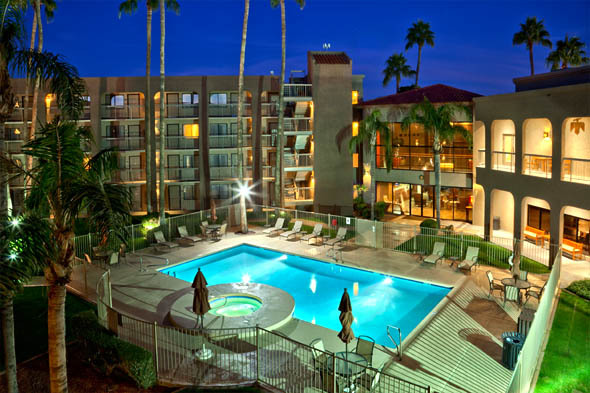 Scottsdale is an excellent base of operations for those who want to extend their shopping trips to neighboring towns such as Paradise Valley, Phoenix and Glendale. Our city offers many of the same amenities as our neighbors but prices are significantly lower in many cases. 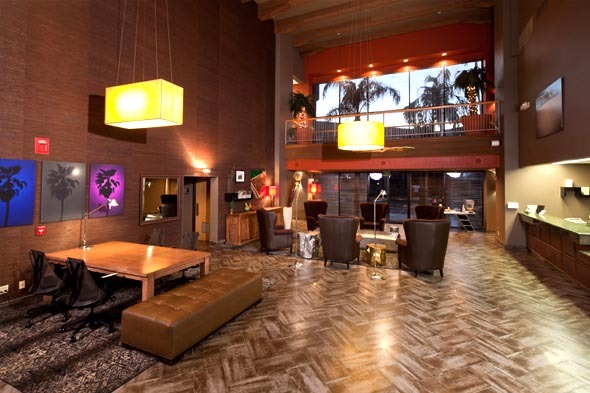 At Best Western Plus Scottsdale Thunderbird Suites, we extend a warm invitation to professional and amateur antique collectors who come to our area in search of one-of-a-kind furnishings and treasures. 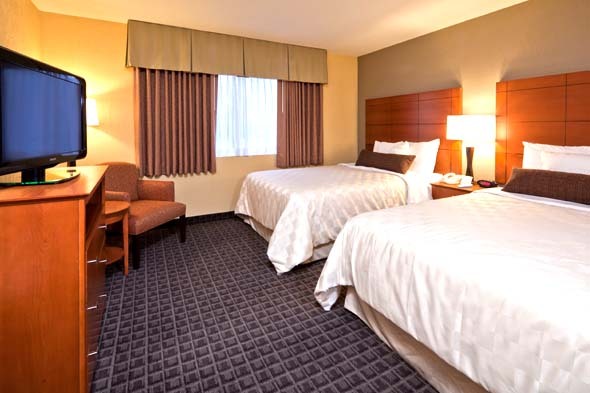 We deliver exemplary service, comfortable lodgings and affordable prices on suites throughout the year. Call us today to find out about special rates on rooms for your next antique shopping trip in Scottsdale. November 20, 2017 in Antique. Shopping for antiques is truly a bit of treasure hunting. I love finding fabulous, unique pieces that can add the perfect touch. You never really know what you might find when you start hunting.